As I sit and sip this delicious bourbon, I’m reminded that the magic of tasting whisk(e)y is for everyone and that it’s not magic. 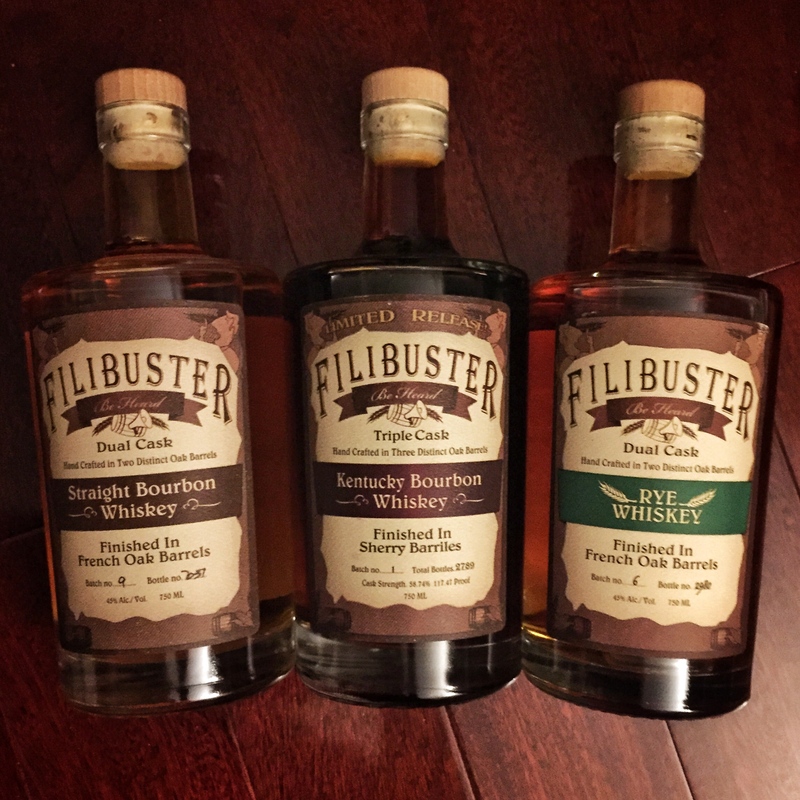 I’m also reminded, as I sip this Filibuster Dual Cask Straight Bourbon Whiskey, sometimes the taste of a whisk(e)y IS magical. Below, you can see exactly which batch and bottle I happened to pick from the shelf at my local liquor spot. Batch nine and bottle number 251. Or 637. Or 7051. Either way, I liked this bottle so much I raved about it to some friends and picked up two more bottles. At under $40 a bottle, I couldn’t resist! 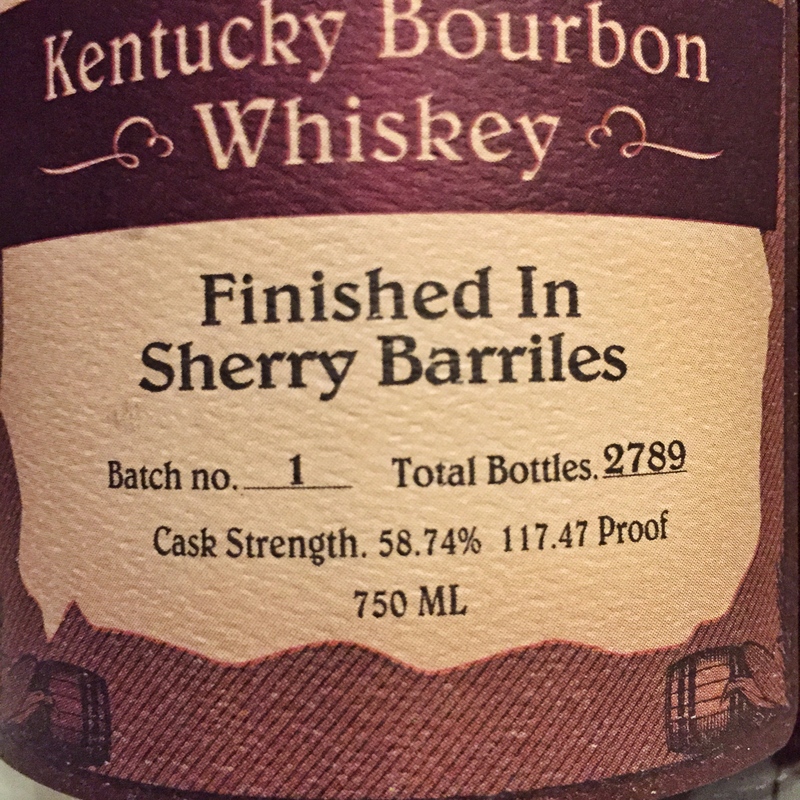 My big, fat, bourbon-y mistake. I grabbed a bottle from batch ten, took it to a friend’s house, and ended up eating my own suggestion. How did a magical bottle full of toasted, honey-glazed bananas drizzled in spices and served over fresh-fired oak turn into a set of flavors that I can’t even bring myself to type in good conscience! What happened? 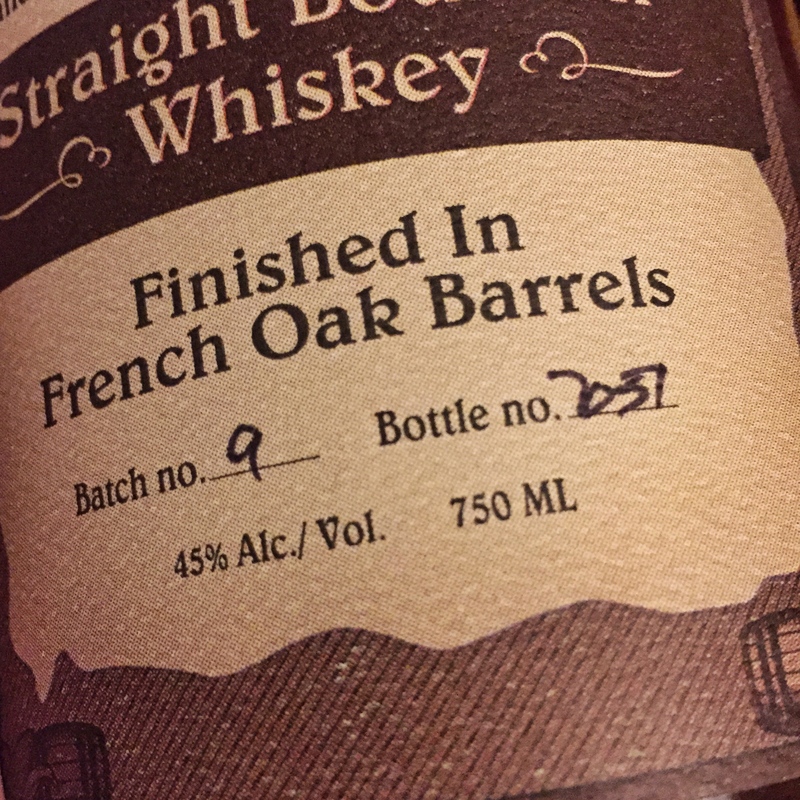 I ran to another liquor store and grabbed a bottle, this time from batch eleven… Skunked! WHAT?! How did batch nine get so much right and everything following it get so much so wrong? I can’t express how much this causes us to appreciate consistency across batches and the noses and palates of some of the great malt masters. Here at ScotchNSniff, we would love to be able to give great recommendations for bottles, especially at this price range, but we’ve learned a valuable lesson thanks to our Filibuster experience. If we ever give a recommendation and you find yourself wildly at odds with out review, please let us know. We’d love to grab another bottle and keep folks updated on the real flavors found in real bottles. We’ll have full reviews up soon for these bottles and hope we can save you a few bucks and better spend a few other bucks. 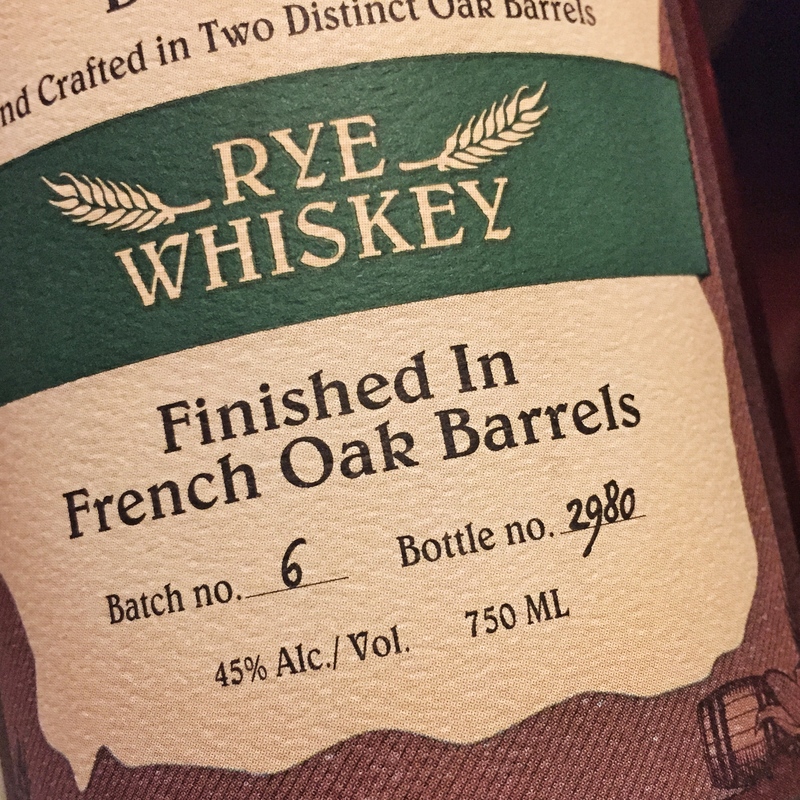 I know [Scotch] picked up a couple of differently batched bottles and I’ll probably do the same so we can get to the bottom of this variation of flavors… To be continued! Hey man- certainly appreciate the interest in our Whiskies! Each batch is going to be different – that’s the beauty of small batch. Can’t believe you didn’t dig the Triple Cask! We sold out of Batch 1 in 3 months and have a waiting list! It is a cask proof whiskey, so please add a generous splash of cold water and try it again! Hey, are you the Rob Moulthrop from the jmu band tweed sneakers? Nope! Can’t say that either of us is!